Some time ago we gave you a few examples of how our clients' requests can become improvements of AGACAD products. Thanks for all of you who contributed by giving us advices on how to improve our products or just expressing you wishes for Revit productivity increase. "I remember seeing in one of the latest updates for Smart Assemblies a new feature that calculates the mass/weight of all the elements inside the assembly. Does this also work for rebar? 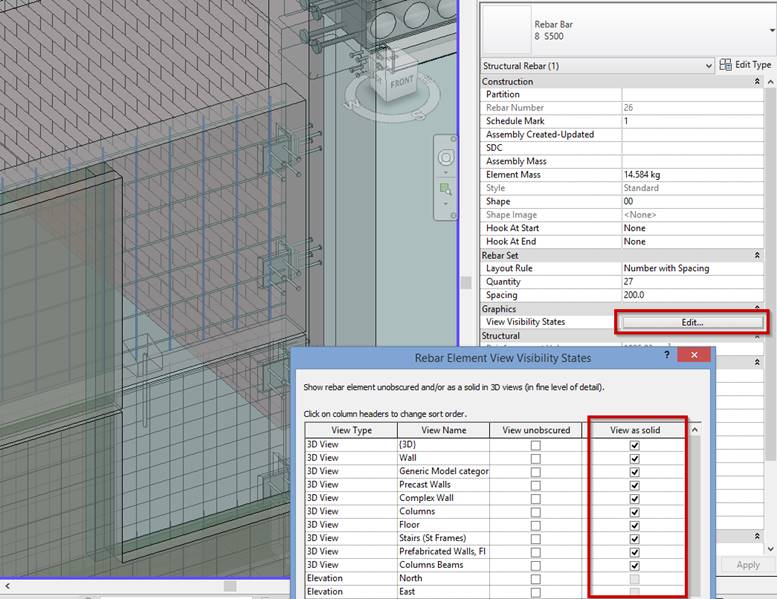 In the past, I've created a 'calculated value' parameter for rebar weight for each shop drawing, which I have had to manually add to every drawing. If it's now possible to create a schedule that will report the mass/weight of the rebar automatically, I'd love to know how to do it." This logical suggestion was summarily included into software development wish list and implemented, in less than two months. 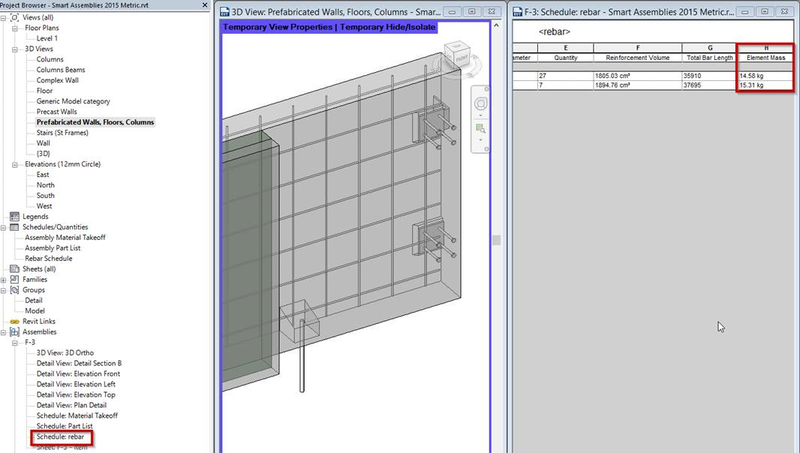 Thanks to Jason's help, today we have good news for all structural engineers who prepare Revit project documentation: using updated Smart Assemblies version, now you can make rebar mass calculation automatically for each shop drawing. Let us know your opinion regarding the new feature. I also would like to remind you that we always wait Revit users' wish lists. If you are using our Revit plugins or BIM solutions and you are missing some features, please share your wishes with our team. You are welcome to contact us via e-mail support@aga-cad.com or by simply pressing a Contact Support button at our website bottom menu. So, what's on your wish list?